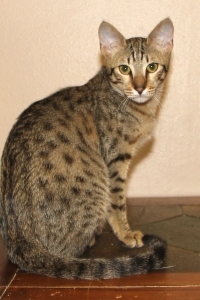 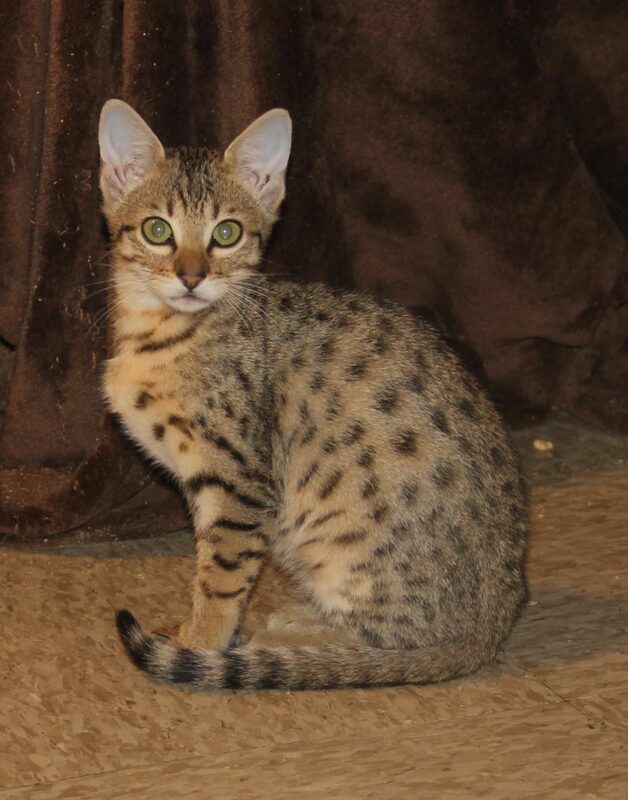 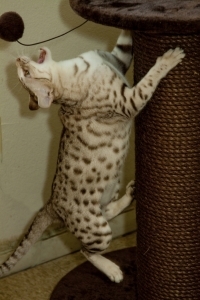 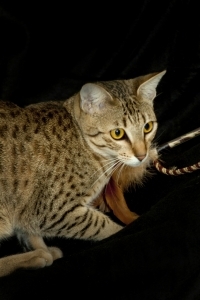 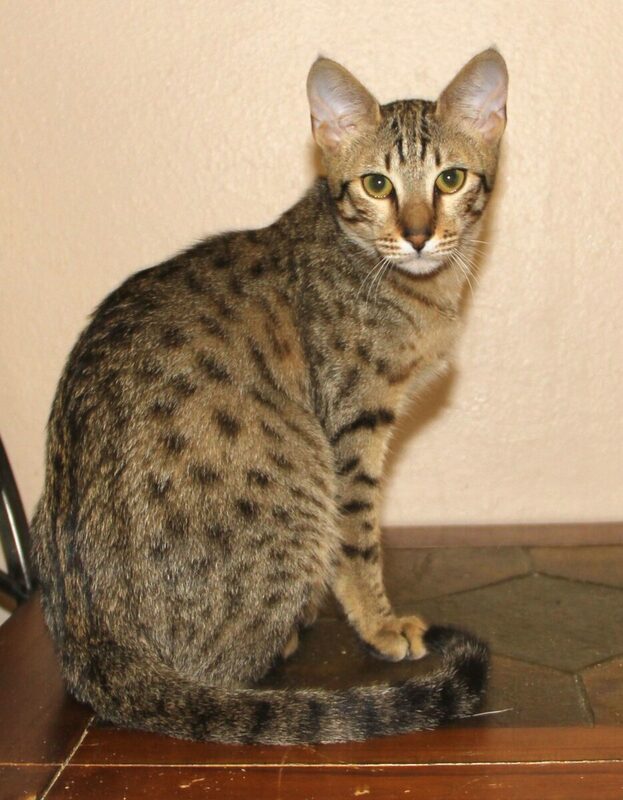 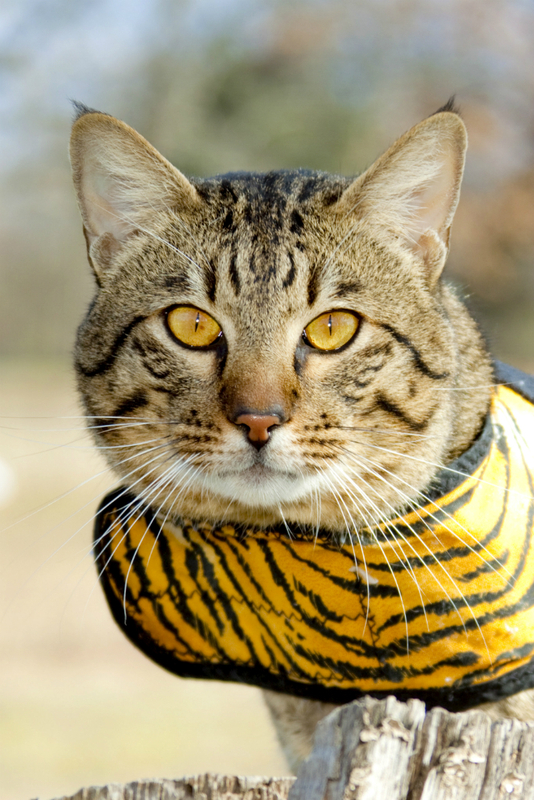 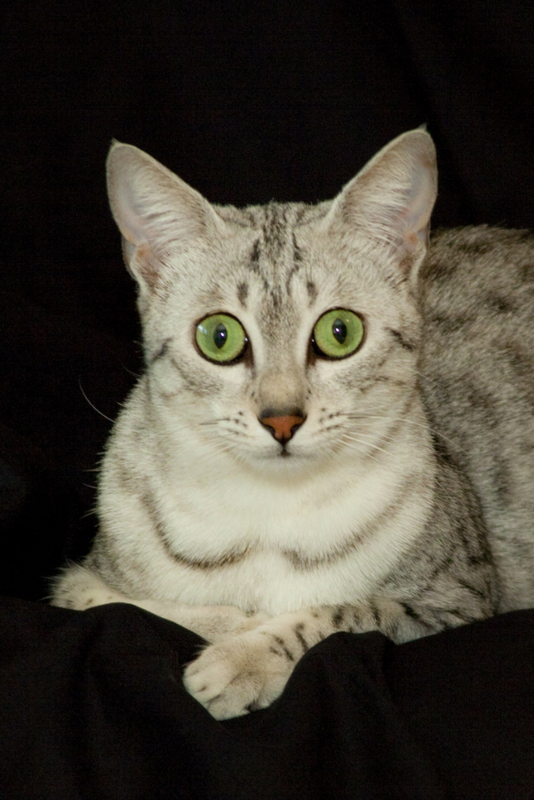 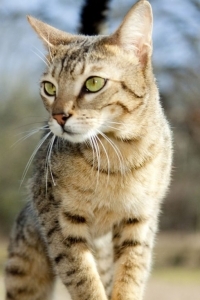 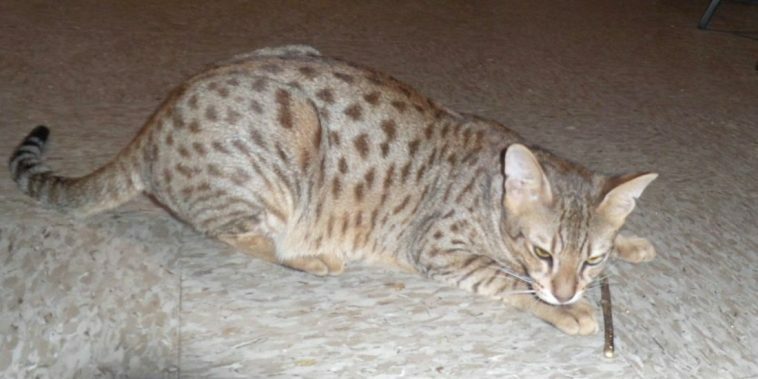 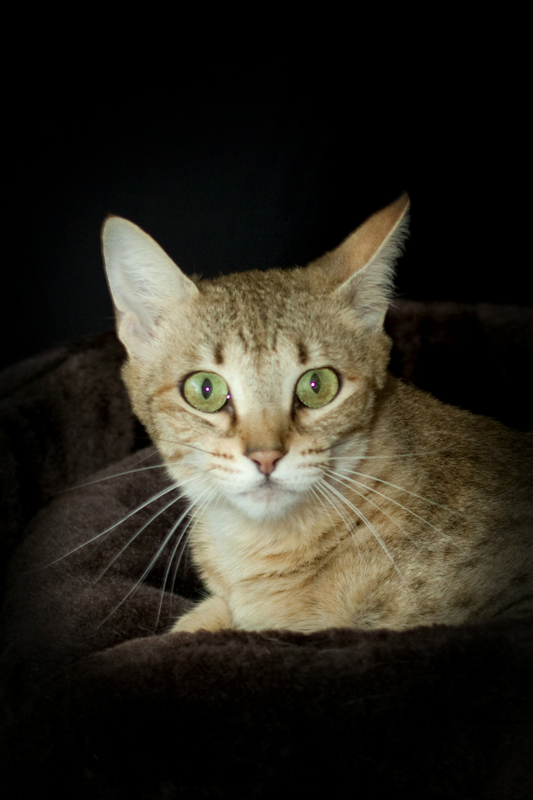 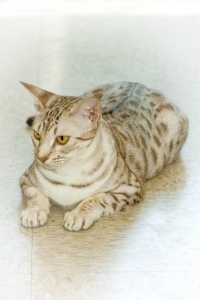 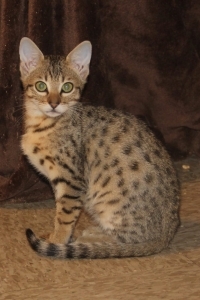 Is Gum Disease In Savannah Cats Genetic? 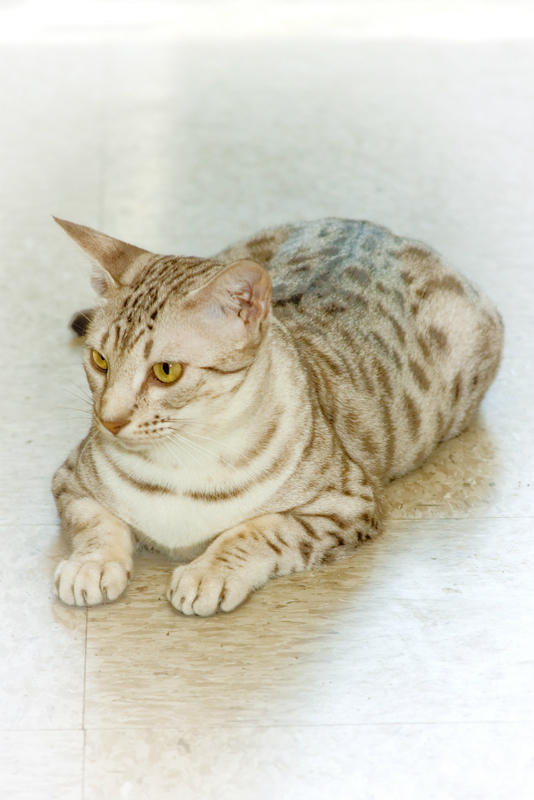 Their two cats (full siblings from separate litters) developed gum disease requiring expensive surgery. I explained to them that good oral hygiene is important whether gum disease is genetic or not genetic and as an owner, they are responsible for their cats oral health. 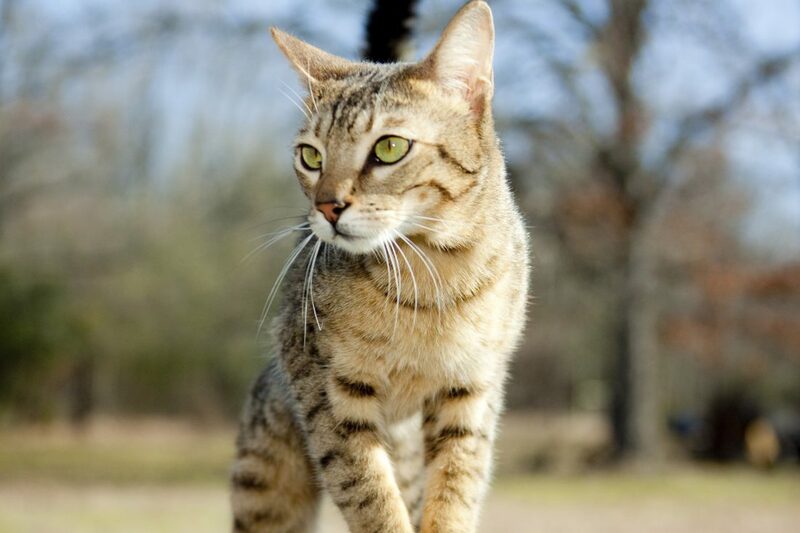 There are many excellent and easy care habits we can use for our cat family which will help the preservation of healthy teeth and gums and help prevent against plaque or tartar build up as well as bad breath. 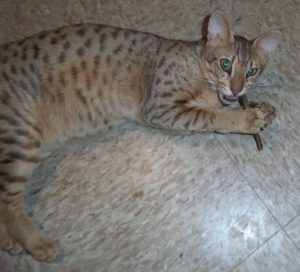 My nephew, Bobby James brushes his cat teeth regularly. Brushing your Savannah cats teeth is probably the best habit an owner can have and will lead to less worry about what to feed their cat to help with oral health and gum disease prevention. 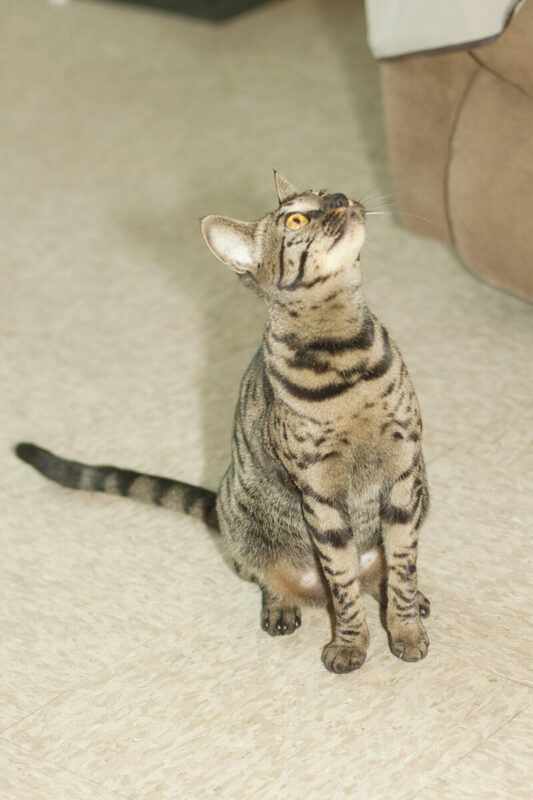 What Does KezKatz Do To Promote Good Oral Health In Their Cats? 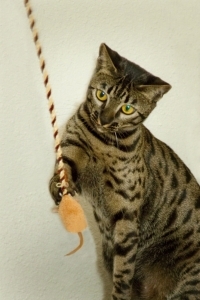 At Kezkatz Cattery we use Matatabi Silvervine Sticks 2 to 3 times weekly along with Free Choice Dry Food for all our cats. Most cats like chewing matatabi sticks due to their strong attractant and smell. 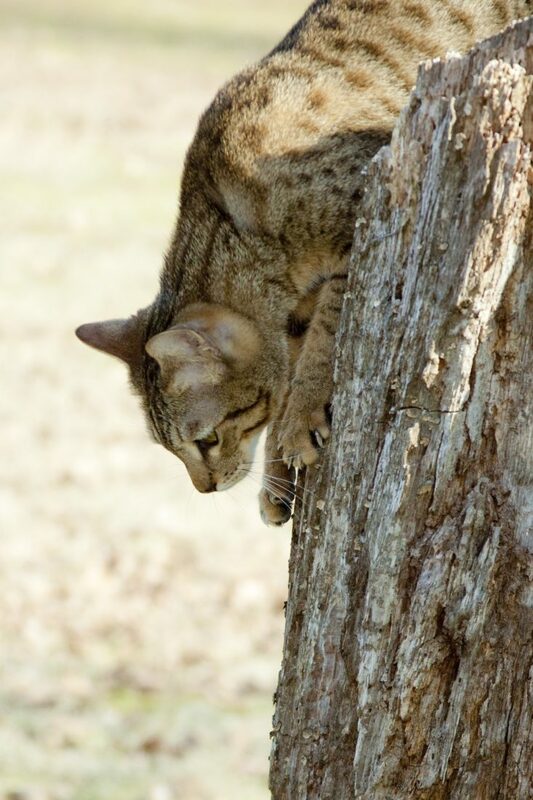 Chewing the sticks help against the formation of dental plaque and in this way, reduces bad breath and tartar formation. Matatabi also has other benefits for your cat such as stimulating playfulness, rolling and licking or grooming. There are no known side effects or hazards of these sticks so it is a great choice for all cats!